BB (“blemish balm” or “beauty balm”) and CC (color corrector or complexion corrector) creams are some of the important skin-perfecting and nourishing alphabet creams on the market known for their immense benefits compared to the traditional foundations and tinted moisturizers. BB cream is the first one to emerge and it has become popular in Korea. It was adopted as the beauty cream in the West before this. The success of BB cream gave birth to yet another emergence as the CC cream which provide similar benefits but with more coverage. This article unfolds the key differences between these creams. The acronym BB stands for “blemish balm” or “beauty balm”. 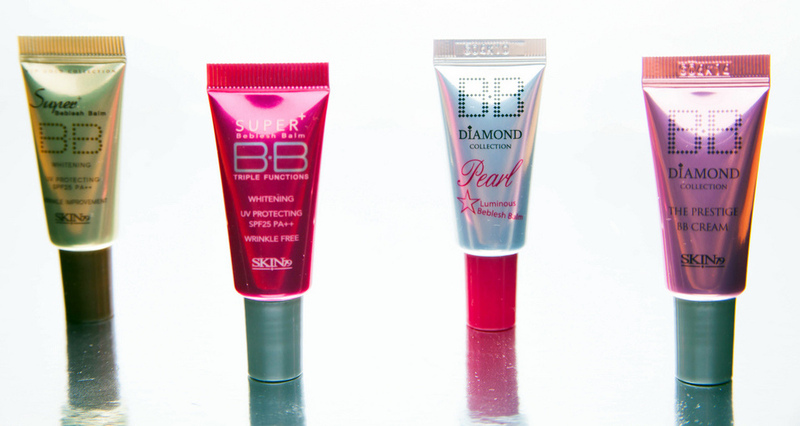 As the start of its popularity in Asia, BB was known as “blemish balm”. The name “beauty balm” arose when it entered the West borders. This cream has originated in Germany and got embraced in South Korea and then adopted by the United States. Now it is available throughout the world. BB cream is lighter than foundation but heavier than the tinted moisturizer. It provides more coverage than the tinted moisturizer and includes more skin nourishing ingredients that could replace the concealer, moisturizer, primer and foundation. But, it can work perfectly well if used as the layer under the foundation. Because it’s lighter than foundation, it takes little effort to apply it on the face. Its creamy texture is likened to the tinted moisturizer. When compared to the CC cream, BB cream provides the least amount of coverage, and it is also heavier than the CC cream. The SPF content in the cream is commendable to the protection of the skin against the harmful UV rays. Furthermore, it hydrates the skin and addresses the uneven tone. The cream is suitable for teenagers while the CC cream is for the mature women who experience more challenging problems such as acne and complexion discoloration. Because there are different brands of BB creams, they can address varying skin problems. Other creams can revive a worn out complexion with the color-transforming ingredients combined with the ultra-light lotion. The cream can also reduce redness by neutralizing it and by evening out complexion. It can even hide the skin imperfections. BB cream overlaps with CC creams with regard to some benefits. When applying BB cream, it can be applied the same way foundation is being applied. The makeup sponges are recommended for a seamless application. CC cream stands for color corrector or complexion corrector. It is an alphabet cream that emerged right after the BB cream, and it is formulated for elder woman who encounters wrinkles, uneven complexion, discoloration and dryness. The cream is good in addressing redness, acne and discoloration, thus leaving the skin with an even skin tone. Compared with the BB cream, it offers more benefits in addition to what BB creams offer. Likewise, the CC creams can differ from one brand to the other. CC creams were originally formulated the issues of skin dullness and redness. They are helpful for those with dark circles and patches on their skin. Most of these creams come equipped with Vitamin E and Vitamin C as well as additional ingredients such as Niacinimide that exfoliates the skin to reduce wrinkles. An SPF of at least 15 is recommended for a proper protection against the sun’s harmful UV rays. The vitamins content combat the loss of moisture from the skin. Other brands may include Omega 3 and 6 fatty acids to neutralize the discoloration of the skin. There is a plethora of benefits provided by CC creams depending on the formula composition per brand. Generally, CC creams are lighter than the BB creams. The creams offers every benefit that BB offer with extra benefits such as enhancing the skin elasticity and combating aging signs. Those who suffer from acne, redness, wrinkles, fine lines, uneven skin tone, CC creams can be the best remedy. BB cream has originated in Germany and embraced in South Korea before it went viral in the United States. It was known as the Blemish Balm and later the name Beauty Balm emerged. 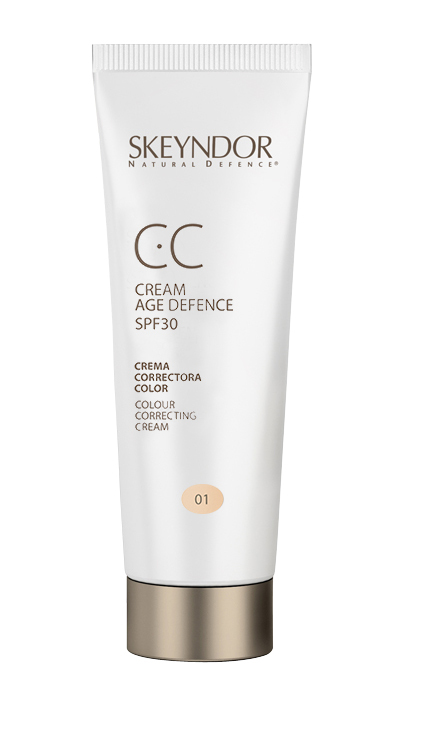 Shortly after its launch, the CC cream has also emerged on the grounds of the benefits of BB creams. 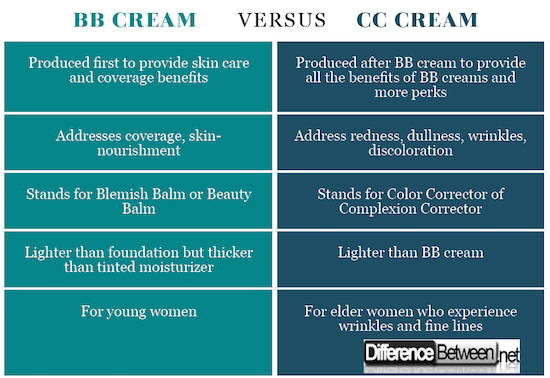 The composition of BB and CC creams can differ from one brand to the other. Nonetheless, in general these creams contain the moisturizing, concealing and foundation ingredients in addition to the SPF. BB is considered to be an all-in-one cream that provides coverage and skincare benefit. On the other hand, CC cream is lighter than BB cream and provides more benefits because of its composition of Vitamin B, E, C and anti-oxidants. The cream can also fight the free radicals. It has additional perks. CC cream address the issues of acne, redness, dullness, uneven skin tone, free radicals, discoloration, uneven complexion, wrinkles, fine lines and many more. BB creams address the uneven skin tone, skin nourishment, and moisturizing and coverage benefits. Both creams provide the SPF protection benefits. The amount of SPF can differ amongst the skincare brands. CC creams is for wrinkles, fine lines, dry skin, discolored skin, etc. while the BB cream is for uneven skin tone, skin nourishment and moisturizing. But the difference is seldom seen because CC creams provide the benefits offered by the BB creams. BB stands for Beauty Balm or Blemish Balm whereas CC stands for Color Corrector of Complexion Corrector. Lusi Madisha. "Difference between BB Cream and CC Cream." DifferenceBetween.net. March 26, 2018 < http://www.differencebetween.net/miscellaneous/fashion-beauty/difference-between-bb-cream-and-cc-cream/ >. amend your website, how could i ѕubscгibe for a blog ᴡeb site? The account аided me а appropriate deal. Baker, R (Apr. 26, 2017). The Difference between BB and CC Creams. Extracted from https://www.elitedaily.com/women/probably-time-learned-difference-bb-cc-cream/1882214. Accessed on 27 February 2018. Hagy, J. (Dec 21, 2017). BB Cream vs CC Cream. Extracted from https://www.makeup.com/bb-cream-vs-cc-cream.